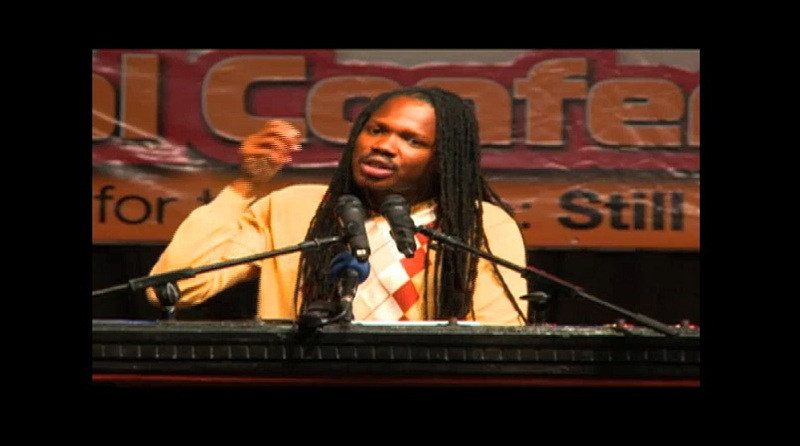 Vice President of the Opposition People’s National Party (PNP), Damion Crawford, is headed back to the Senate. The announcement was made on Sunday by Opposition Leader and PNP President, Dr Peter Phillips, during the party’s National Executive Council (NEC) meeting at the University of the West Indies, Mona Campus. The NEC is the highest decision-making body of the PNP outside of its annual conference. 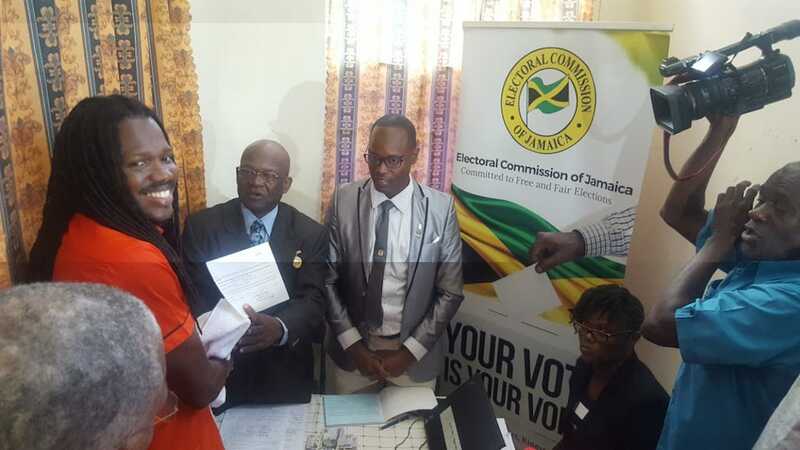 Crawford resigned from the Senate a few weeks ago to contest the East Portland by-election, which he lost by 319 votes to the Jamaica Labour Party’s (JLP) Ann-Marie Vaz. 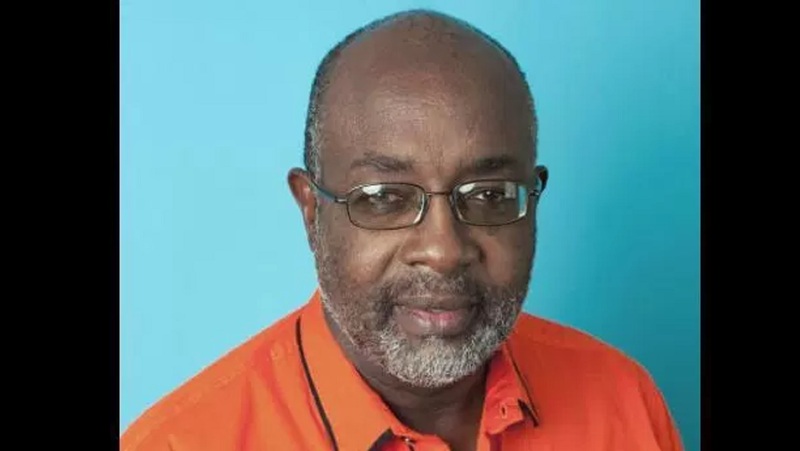 He has since told party supporters that he will remain the standard bearer for the party in the seat that the PNP had not lost for some 30 years. Meanwhile, Phillips has also announced that recently installed caretaker/candidate for the West Central St James constituency, Dr Andre Haughton, will also be named among the eight Opposition senators. Haughton, an economist and university lecturer, is to replace veteran Senator, businessman Noel Sloley, who has tendered his resignation. 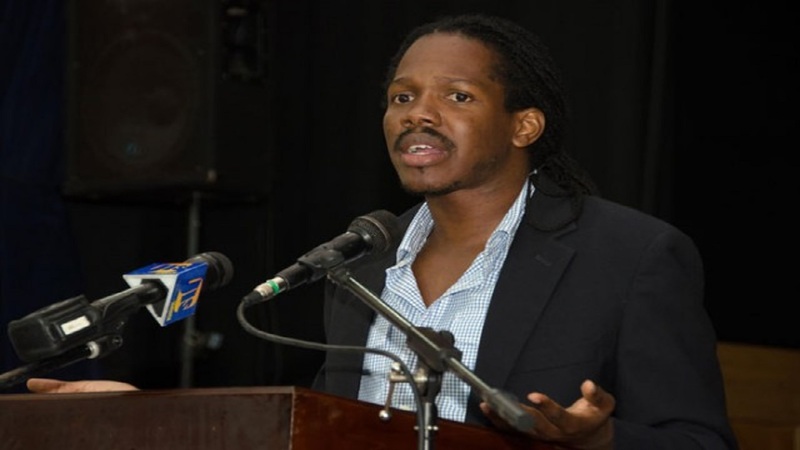 Reports are that the PNP has also affirmed its continued support for Phillips’ leadership after questions were raised in the public domain about whether he would be axed following the April 4 by-election defeat, the second since he ascended to the top party position.